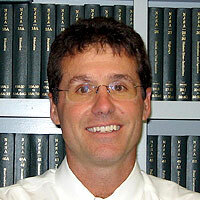 Paul A. Devlin specializes in Workers' Compensation Law. He has been certified by the Supreme Court of New Jersey as a Certified Workers' Compensation Attorney. He is an active member of the New Jersey Workers' Compensation Inn of Court. Since 1999, Mr. Devlin has devoted his practice to the area of workers' compensation and achieving the best results for his clients.